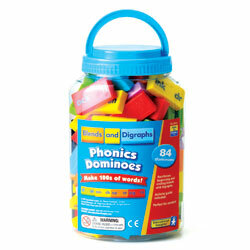 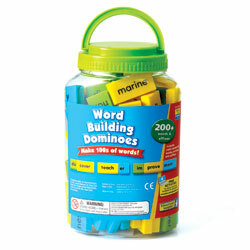 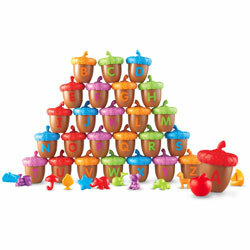 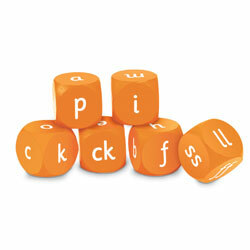 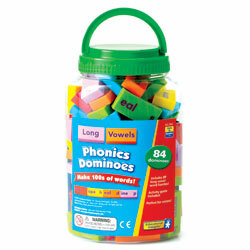 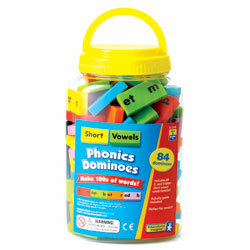 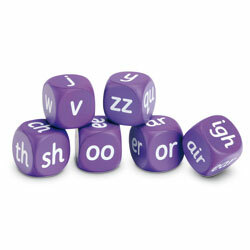 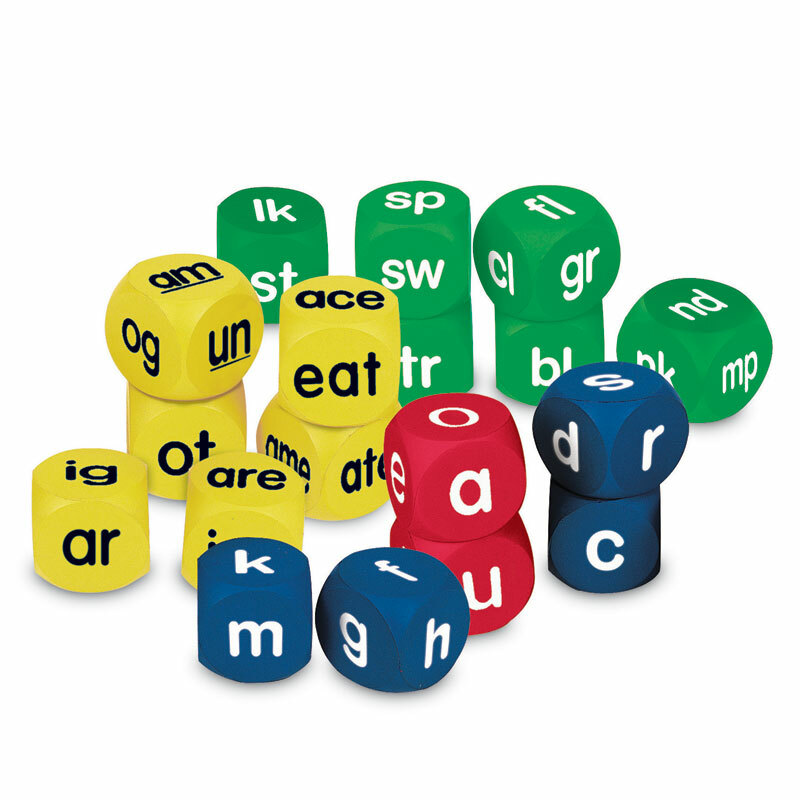 Learning to read becomes an appealing game with these 4cm soft foam phonics cubes! 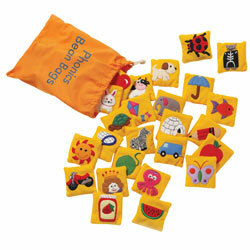 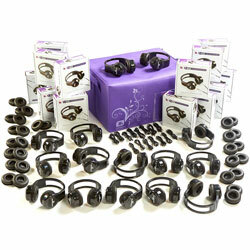 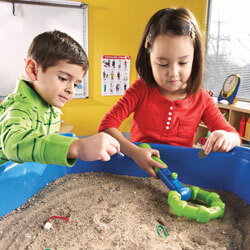 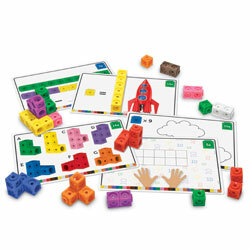 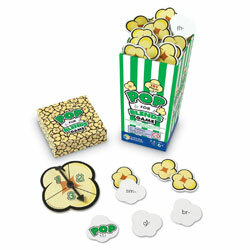 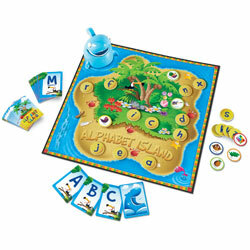 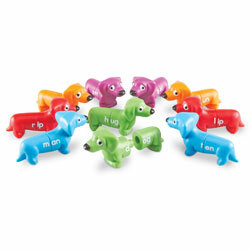 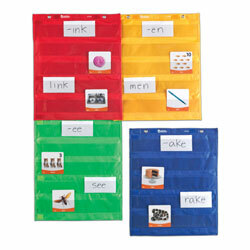 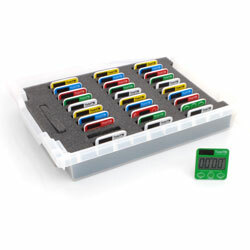 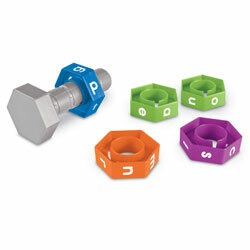 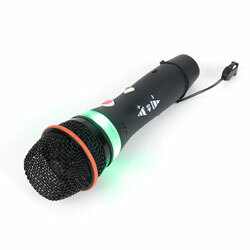 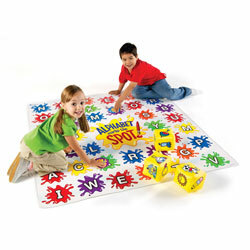 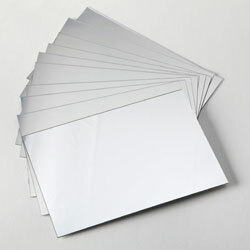 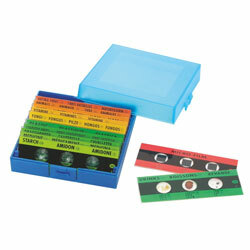 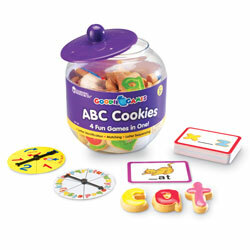 Set can be used individually to reinforce specific phonics skills or together in language games. 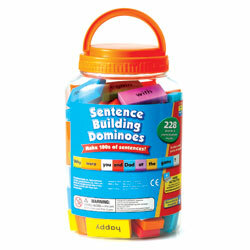 Learning to read becomes an appealing game with these 4cm soft foam phonics cubes! 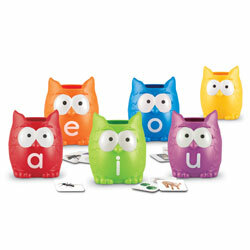 Set can be used individually to reinforce specific phonics skills or together in language games.